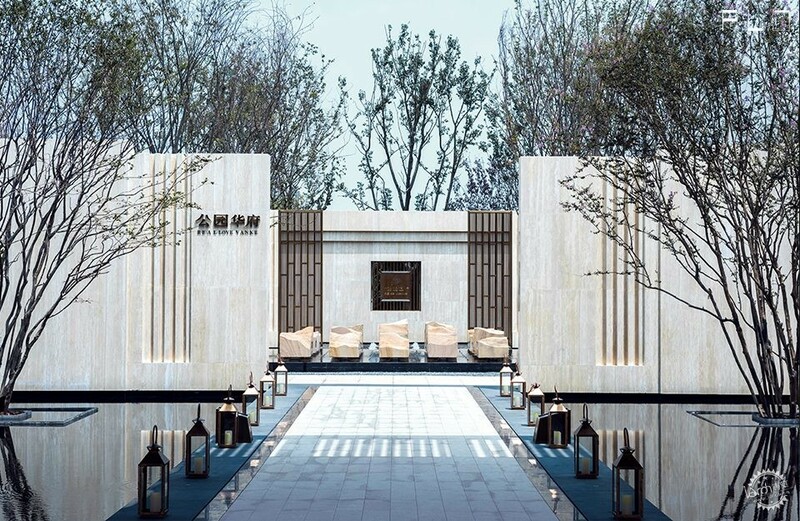 Founded in 2014 in London by three partners who have both worked internationally and domestically , FLO studio based in Shanghai currently provides urban design, landscape design and art installation design services. Prior to starting their own practice, the partners have worked in the UK for renowned landscape masters such as Gustafson Porter and Martha Schwartz Partners and participated in various types of projects like urban design, parks, squares, commerce, residences, boutique hotels and courtyards etc. 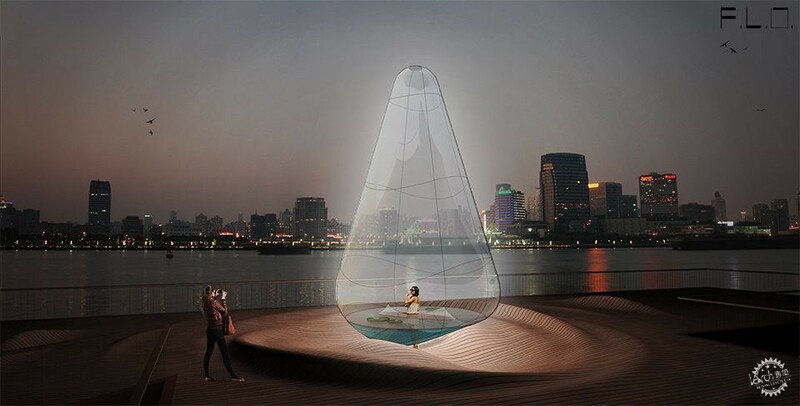 Since practising in Shanghai, the completed and on-going projects of FLO include Suzhou Vanke Wayne International School, Shanghai Vanke Pudong Bilingual School, Shanghai Pujiang Riverside Sculpture Competition, Hainan DGQS Hotel, Xian Vanke Resi Park, Shanghai Stadium Park, Greentown Huzhou Reservoir Park, Hangzhou Longfor Commercial Park, etc. FLO believes in the original spirits and the narrative interpretations for place making. 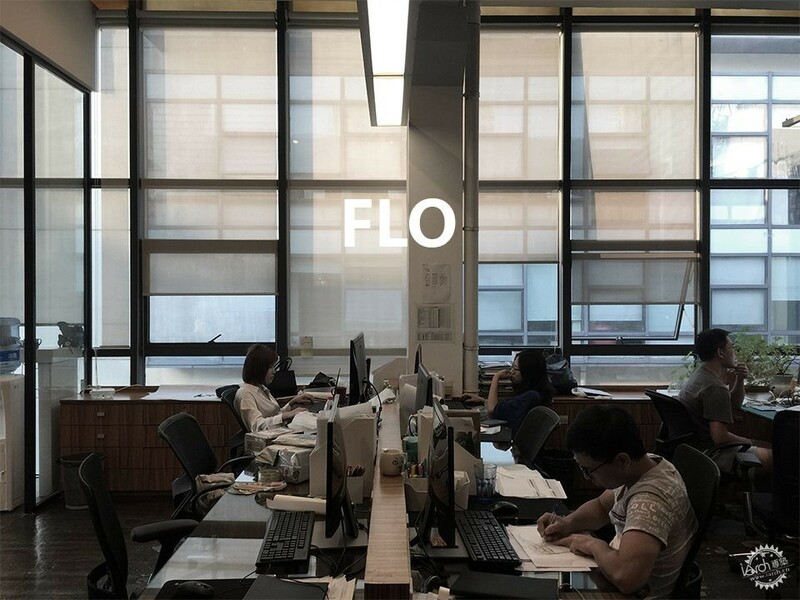 The ’honest, simple and energetic’ design philosophy is what FLO seeks to deliver in each project. Why the practice’s name is ‘in between and around’: ‘In between’ means the boundary which is commonly used to define space or time. It is a basic ruler for us to define four-dimensional design task. Named ‘in between and around’, we want to remind ourselves the necessary of wider perspective by jumping out of the existing scope or thinking mode. ‘FLO‘ is made from three partners’ initial but also the translation of ‘in between and around’ which is the flow running round edges. 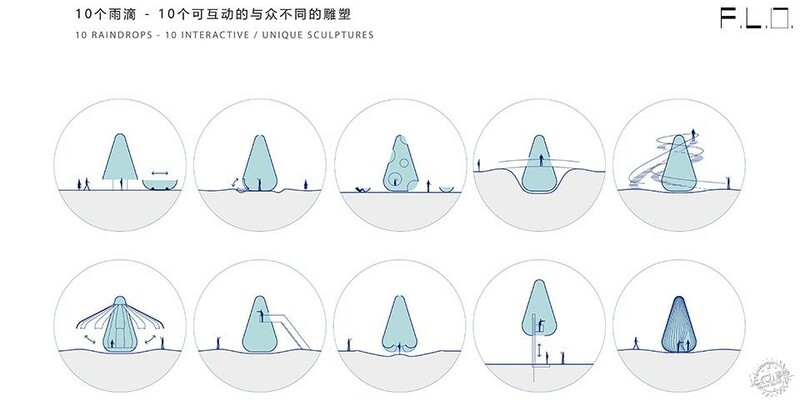 Why it is necessary to think ‘in between and around’, the reason is that the design work itself is very challenging. Constantly tackling new tasks, new sites and new problems, it requires us continually to contact, analyze and solve new issues and then complement our knowledge to meet these new requirements. So we truly need to have an ‘in between and around’ way of thinking. After graduating from AA school in U.K., Kai Fu joined landscape design studios such as Gustafson Porter and Martha Schwartz Partners later on. 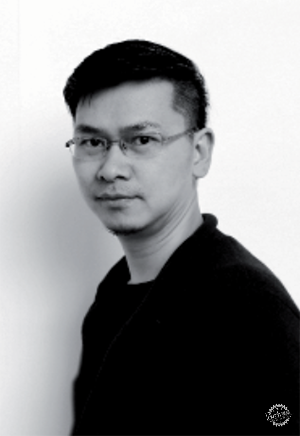 In his nearly 20-year design life, he has participated in many design projects with international awards. During his 7 working years in U.K., he has collaborated with top architecture practices, such as Foster + Partners and Zaha Hadid Architects, etc. Benefiting from his diverse background from architecture to landscape and urban design, he is a capable designer to tackle the tasks in varied scales who has been heavily involved in international competitions and also built projects from concept through to construction details. Being trained in Landscape Architecture in Latvia and Sweden and Urban Design with distinction from The Bartlett School of Architecture, UCL, Aigars has practiced in the field globally for the last 9 years. 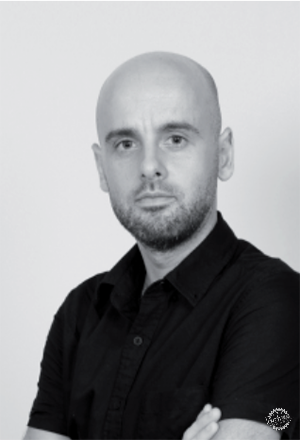 He’s worked in Riga, London, Istanbul, Dubai and Singapore for some of the world’s leading Landscape Architecture practices like Martha Schwartz, Gillespies and Cracknell collaborating with architects like Foster + Partners, Roges Stirk Harbour + Partners, BIG, MVRDV, SOM, etc. Experimentation, creativity, innovation, playfulness and sustainability are at the heart of Aigars’s designs. His professional experience spans from large scale masterplans to small scale urban furniture designs. Aigars has been travelling extensively for the last three years and cycled from London to The Far East crossing the landscapes of Europe, The Middle East, Indian Subcontinent and SE Asia. He’s been making stops along the way (Istanbul, Dubai, Singapore) to work as a Landscape Architect and absorb various cultures. Immense amount of experiences along the journey has shaped him as a designer and trained him to respond to any given site quickly and sensitively. 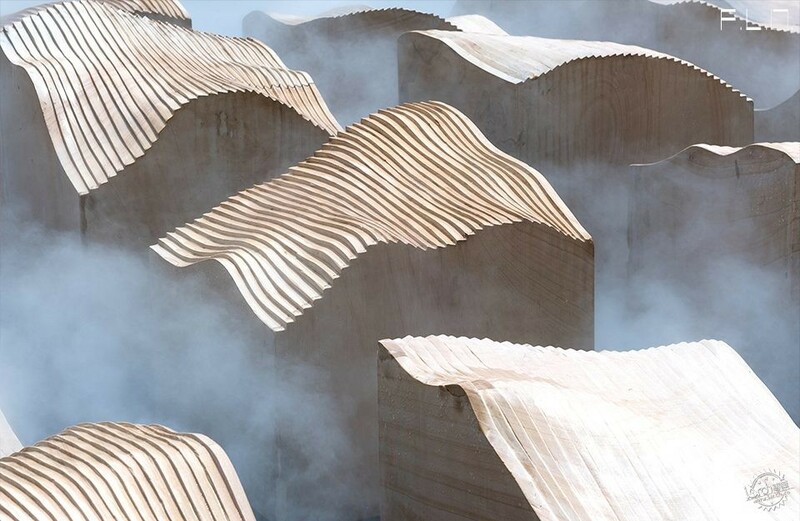 Graduating from Tongji University CAUP (College Architecture and Urban Planning), Lei Guo has over 15-year design experience in landscape and urban design. Joining the BDP (Building Design Partnership) London office in 2008, she participated in all types of international projects and also led many Chinese landscape projects such as Shanghai Hongqiao Transport Hub CBD and Shanghai Kingdom Villa, etc. 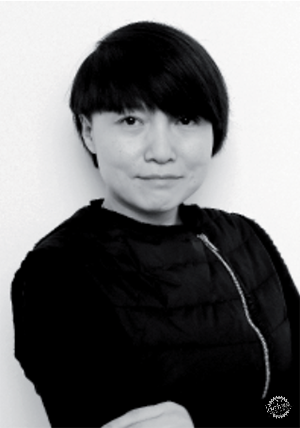 As an independent designer to collaborate with some leading design studios since 2015, she has worked on Shanghai Zhangjiang Business Park and Shanghai Caohejin Masterplan with David Chipperfield Architects. Her interest in art motivates her to focus on the characteristic and creative design solutions besides the traditional method. 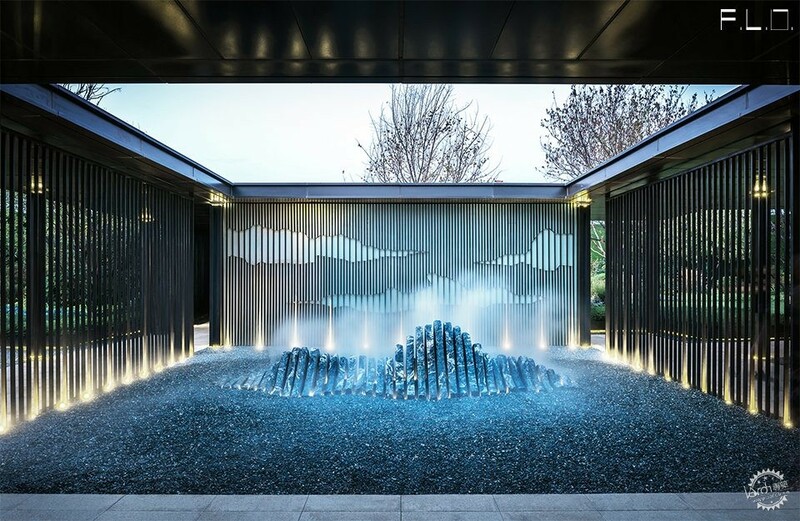 She has taken some art and fashion design courses at Central Saint Martins which has brought her fresh inspirations and expressions for landscape design. Lead the team to complete the design phase of the project and assist the construction team to develop the project from SD to DD, CD phases. 5. Candidates with overseas study and working experience are highly preferred. Assist chief landscape architect designers to do different types of drawings and develop the detailed design. 8. Good coordination and communication skills with team. 7. Self-initiated and self-motivated with a good management of working efficiency. 7.Candidates with overseas study and working experience are highly preferred. 6. Responsible, dedicated and willing to experiment with new materials and new techniques, rich experience on site. 5. Self-motivated with a good management of working efficiency. The interns will participate at different projects with a great opportunity to work with principle designers. 3 months of internship period is required. The excellent candidates could be offered a job position. The salary for internship is CNY 2000 per month with extra residence allowance due to personal condition. We will contact the candidates by phone or email within one week, please wait patiently and thanks.